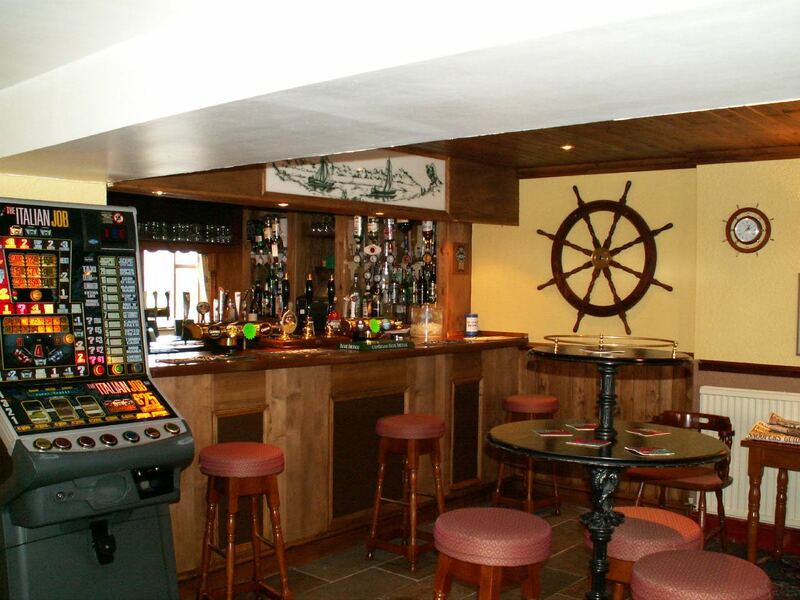 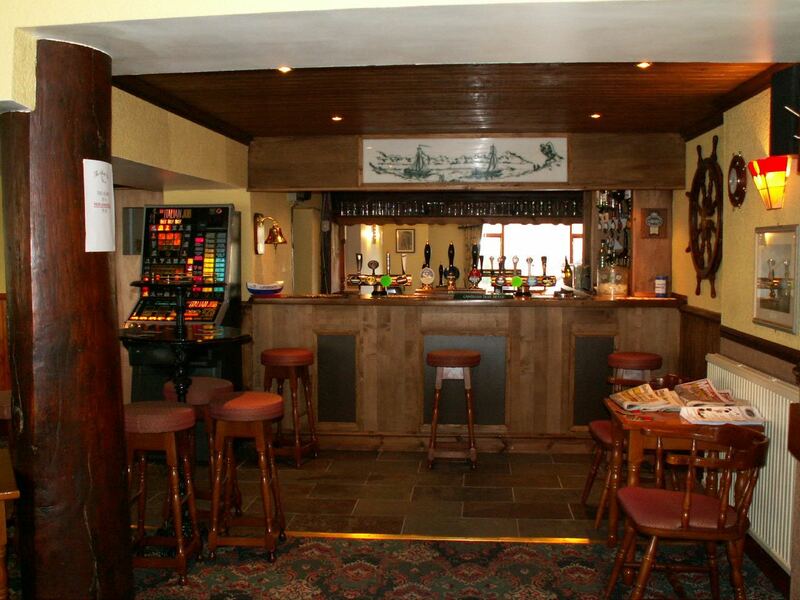 The bar at the Sloop Inn is spacious and comfortable to local and visitor alike. 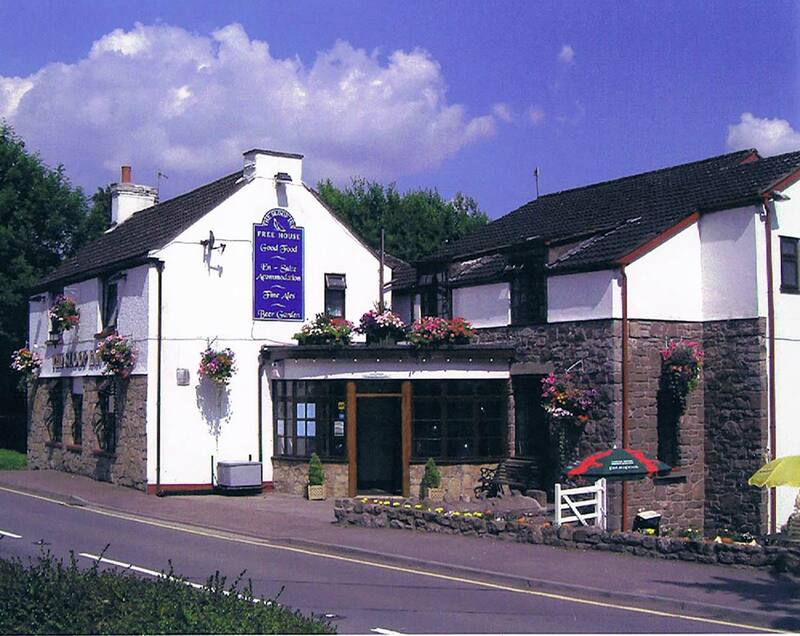 The historic building is over 300 years old and was originally built as a cider house and mill. 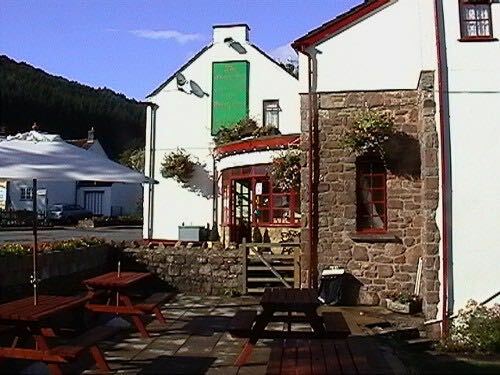 Until very recently there was still a stream running through the cellars. 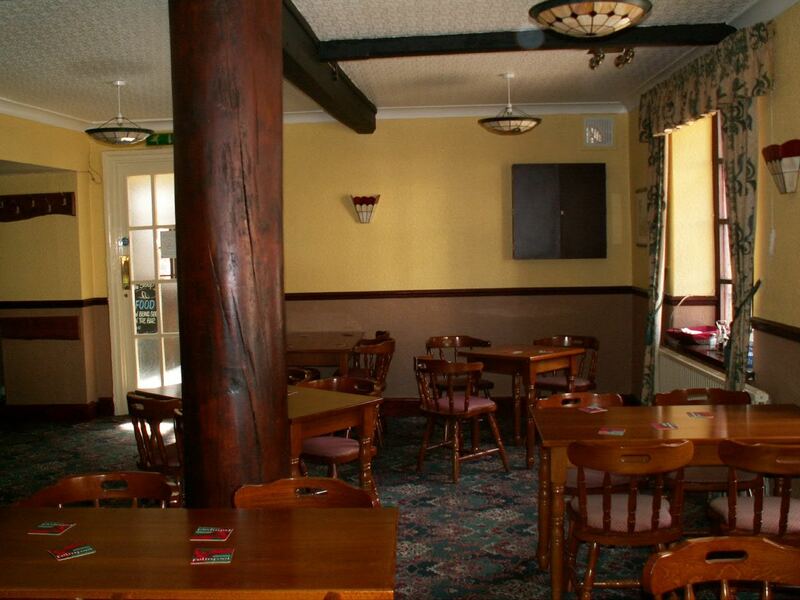 If you enjoy playing darts, there is a quiet corner where you can enjoy a traditional game of arrows. 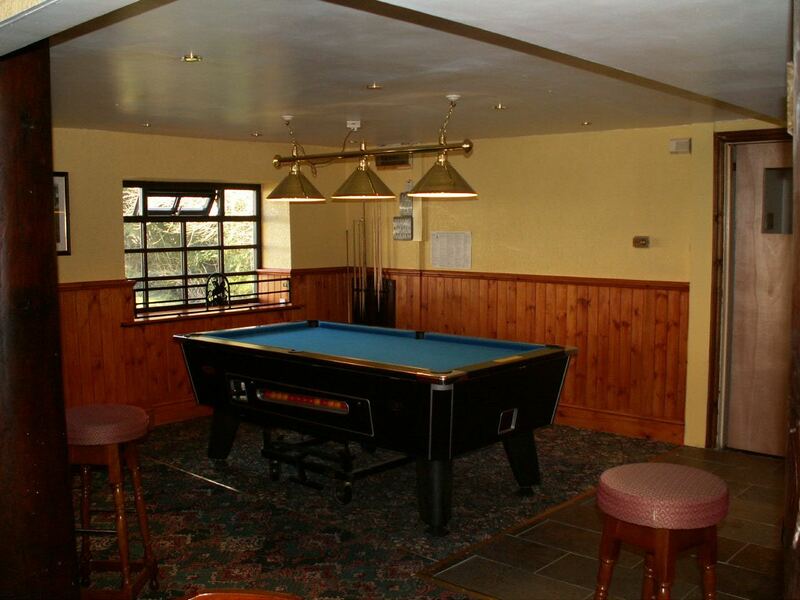 For pool players, our table is set in plenty of space so you are not fighting with coats, tables, chairs and other miscellany while trying to line up that all important shot. 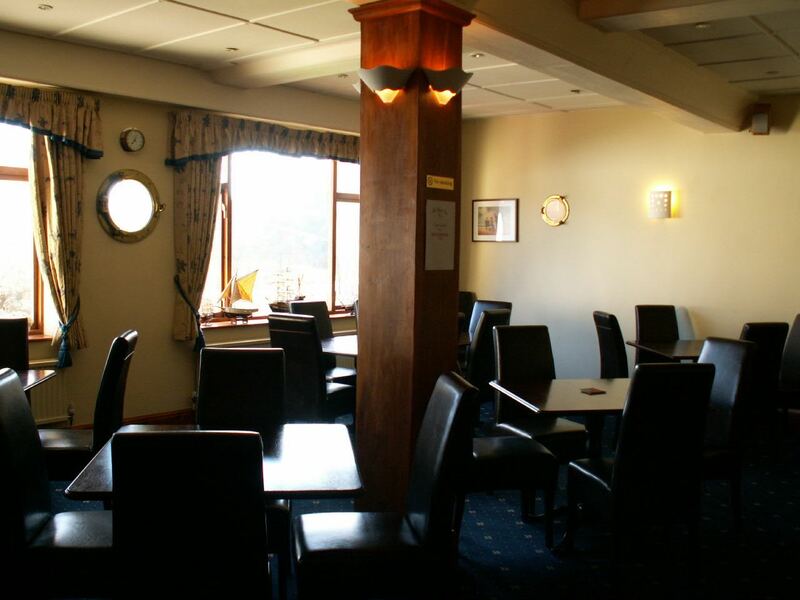 The lounge bar at the Sloop is peaceful and comfortable, perfect for a quiet lunch or evening's conversation with friends and family. 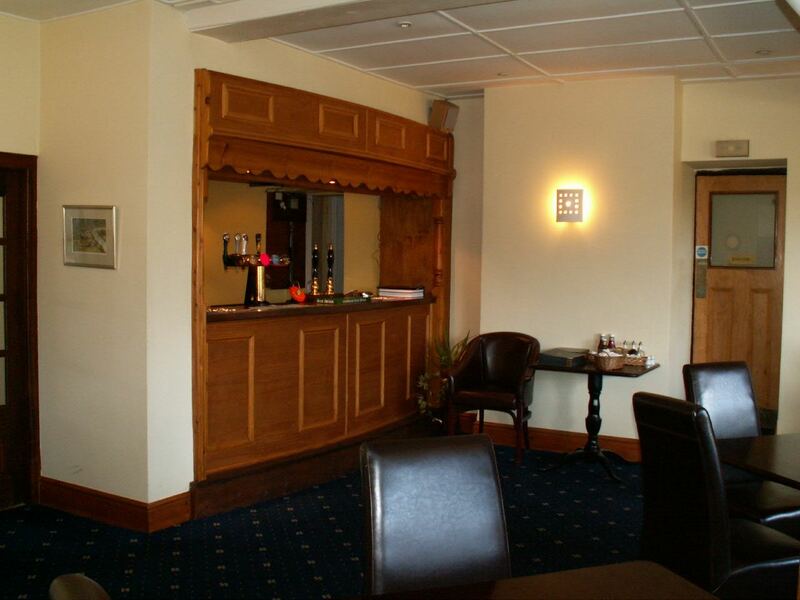 You will find a very warm welcome and plenty of choice in food and drinks. 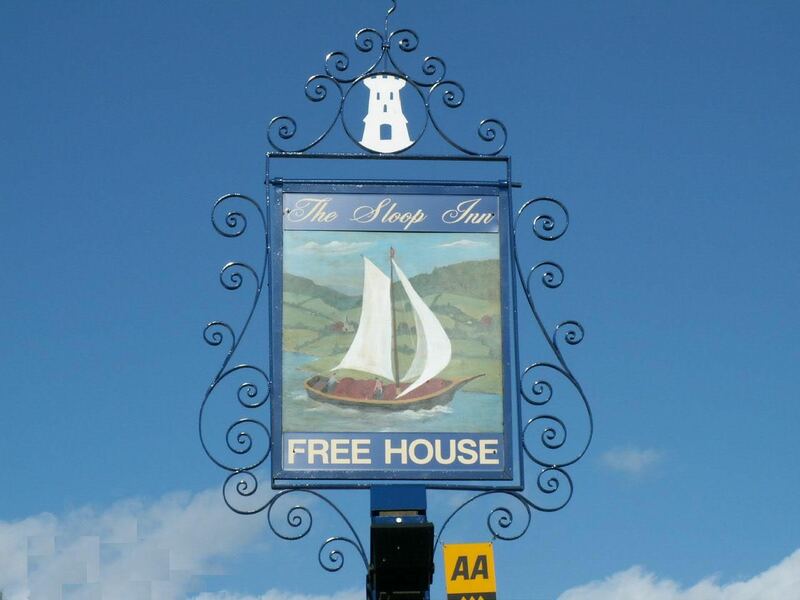 The Sloop has comfortable accommodation and is a great place to base yourself when exploring the lower Wye Valley, being conveniently on the main road between Chepstow and Monmouth, giving great access, while being quiet and peaceful enough for you to relax completely. 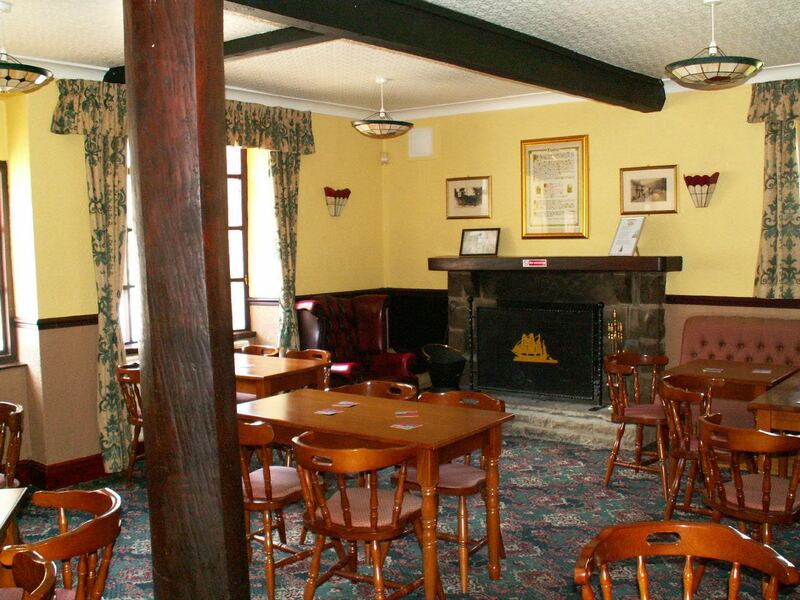 To find out more about the pub and its history, take a look at the Landlord's history of the Sloop Inn page.